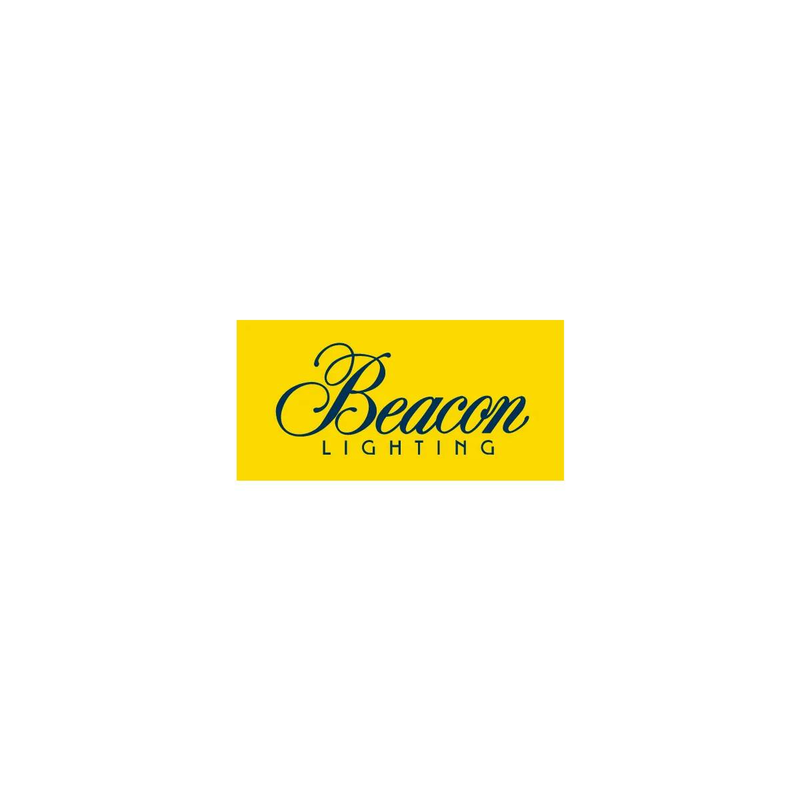 Beacon Lighting was excited to be lighting partners with the creative ladies at Three Birds Renovations as they took on the task of transforming a rundown river shack, complete with caravan, into the ultimate modern weekender. Set on a picturesque river in NSW, this unique reno is a great demonstration of how you can live large in a small space. With a clever lick of pink paint and a layout that maximised the limited square footage, the caravan became a seamless extension of the shack and now provides modern sleeping quarters for 11 people. Rather than shy away from dark colours, the ceilings in the caravan’s bedrooms were given a dramatic strelitzia wallpaper treatment, with our Malbec 2 light spotlights in black and brass providing directional lighting to the bunk beds. Weekenders are all about creating a relaxing holiday vibe, and the window boxes seat that doubled as a day beds were cleverly zoned with our Norwest Wall Sconce in Brass, making this a great spot to take in the river views. With no room for bedside tables, our Aksel Wall Sconces in brass were a great space-saving solution for lighting the master bedroom. Installing a black kitchen in such a tiny space was a design risk that really paid off, as it gave the room a minimalist feel and easily concealed all the kitchen and laundry appliances you’ll ever need in a weekender. Our Airfusion Type A 60 DC Fan in Black was a striking contrast to the pale floors and with higher airflow than standard ceiling fans, is powerful enough to keep the entire space cool. The River Shack is all about the outdoors, so creating a comfortable, creative indoor/outdoor space was crucial in this reno. Three Birds Renovations built a big undercover deck that could entertain a host of activities day and night. Lit by our Norwest Wall Solid Brass Brackets which are built to withstand all the elements, this is the perfect place to soak in the sunset.